Excluding YALC, I’ve only bought two books this week. Including…oops. 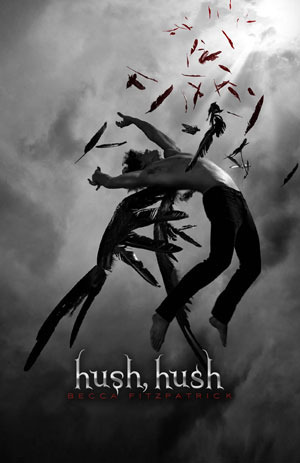 I won’t include the books I bought at YALC as I listed them in yesterday’s post. This one has been at my local charity bookshop for a while now, and I finally took the plunge and purchased it! 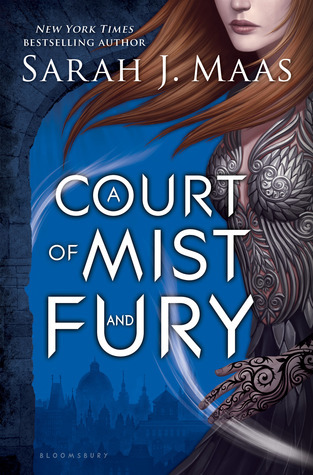 Ever since I finished A Court of Thorns and Roses, my two bookish besties Emma and Sophie have been begging me to read A Court of Mist and Fury! So, I have given into to temptation. How did you do this week? Any new purchases?